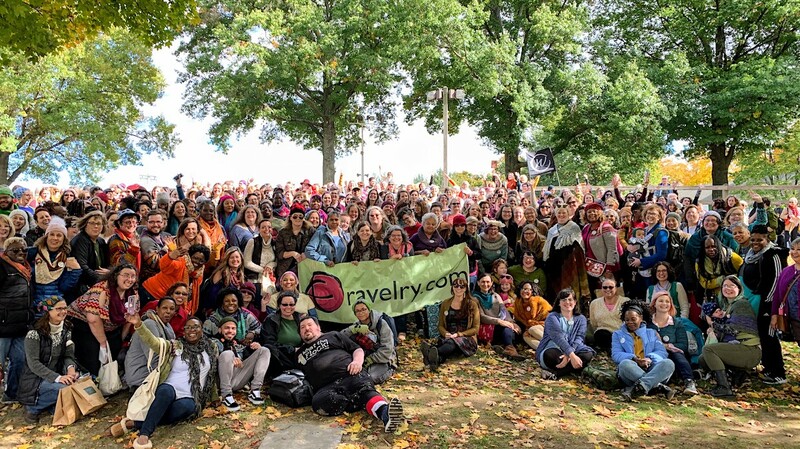 To create a free Ravelry account, you'll need a valid email address. This address will *only* be used to send you your signup link. We will never send you spam or other unwanted email.